First Birthday Party with Emma! Little Emma turned one this past week! 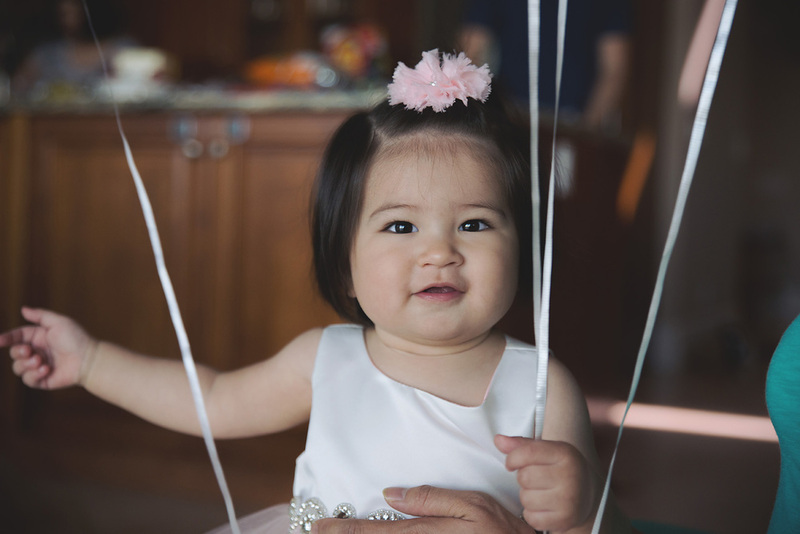 Her sweet parents planned the nicest party for her to be loved on and celebrated! Her grandpa and Uncle tied almost every balloon knot themselves (letting only a few pop in the process!) while everyone got everything Emma could want for her 1st birthday all ready and set up! 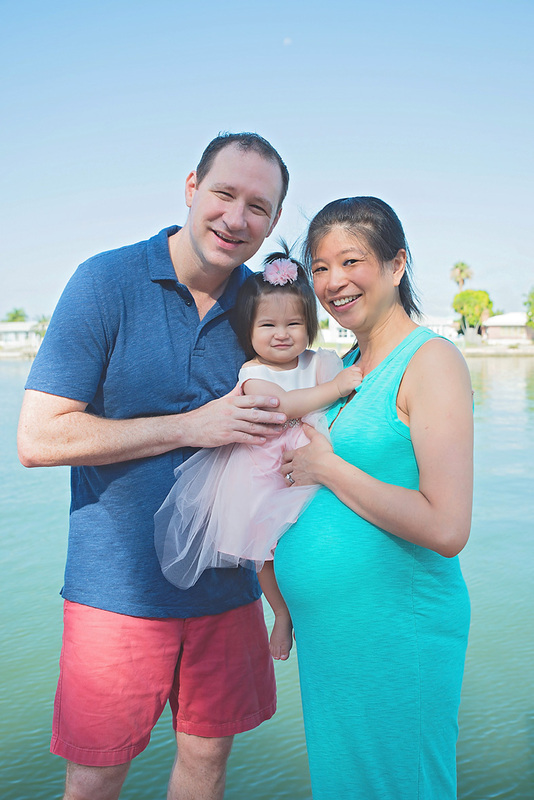 We squeezed in a few special family portraits that Emma was more than happy to participate in so patiently and happily! Everyone started arriving and the rest is history! Too quickly they grow right? Even the 4 legged guests had a whole lot of fun in the pool! And that is a wrap on the cake smash fun! Thank you for letting me be a part of your day, Emma! Can't wait to see you grow! Contact Kelly Nash at www.KNashPhotography.com for interests in your own session!